Ending a marriage is difficult at best. The pain and trauma of a divorce are multiplied by the legal hurdles that come with dissolving a marriage. 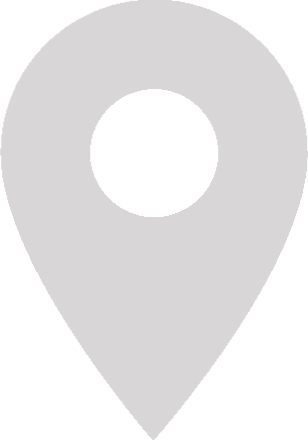 When considering a Winston-Salem Divorce Attorney, you need an experienced team that knows the complexity of the Winston-Salem Family court as well as a team that will fight for your best interests. 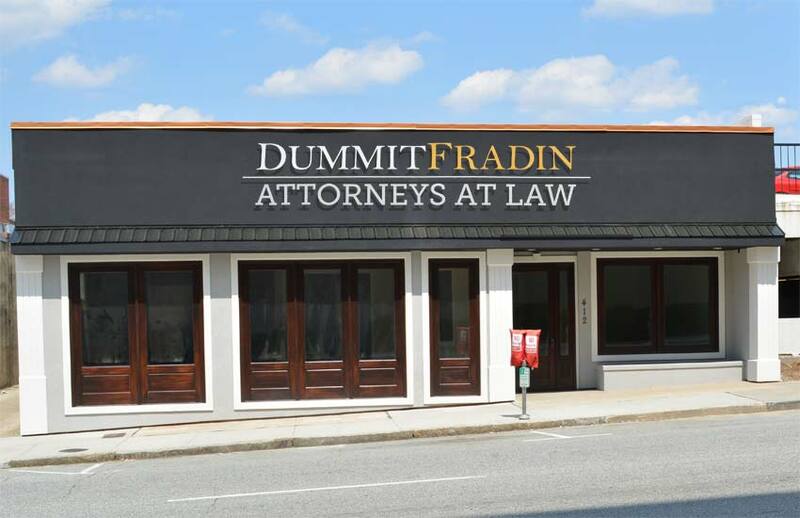 Dummit Fradin is experienced, professional, and most importantly, trusted. Give us a call today and let’s us fight for your family. 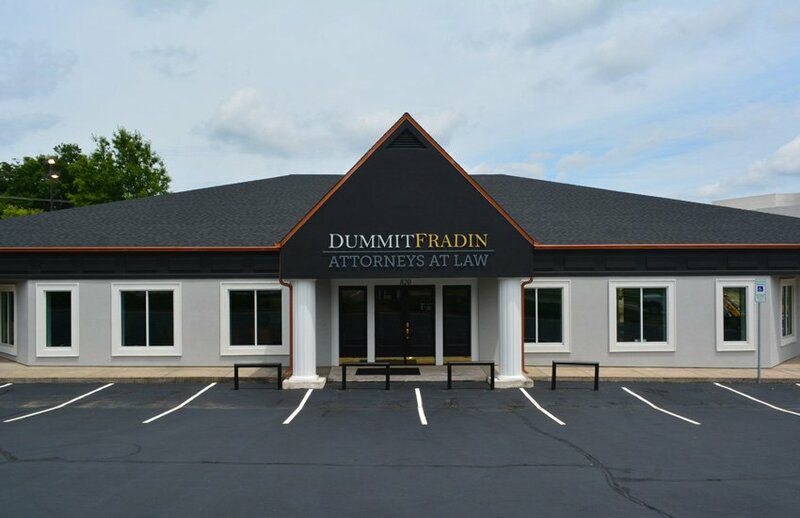 The Winston-Salem divorce team at Dummit Fradin will assist you with obtaining an absolute divorce. The emotional nature of a Winston-Salem divorce means it often gets messy. It requires a knowledgeable and experienced hand at the helm. 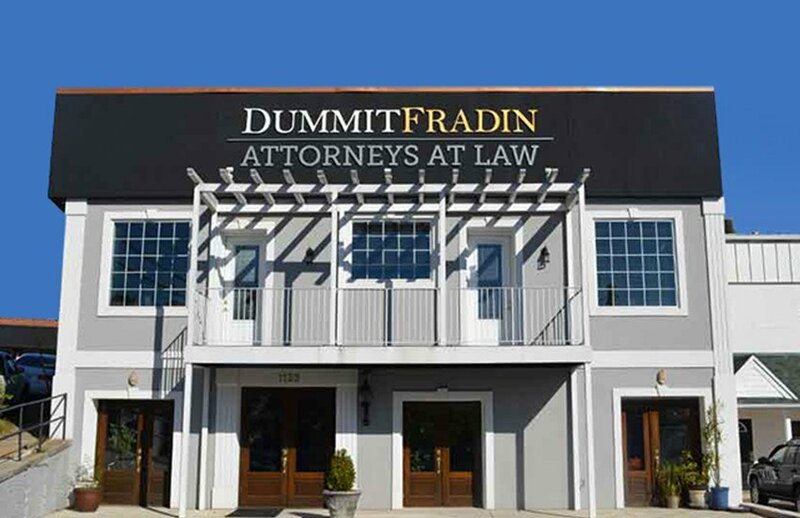 The Dummit Fradin Winston-Salem divorce team will guide you through your Winston-Salem divorce needs. The only legal Winston-Salem Divorce is an absolute divorce. Winston-Salem practices No-Fault Divorces. When preparing for a Winston-Salem Divorce their are four criteria that must be met first. In a Winston Salem divorce, the couple must be legally separated for at least one year. The Winston-Salem court system has provided a self-help center for divorce resources. If you are looking for a divorce attorney in Winston-Salem, Clarke Dummit has been handling child custody cases since 1991. 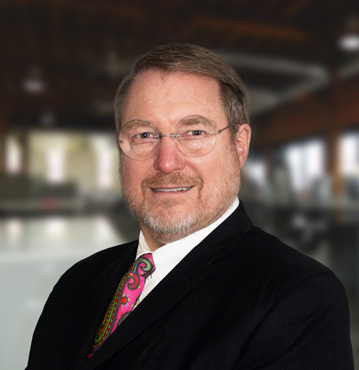 He has litigated in county courthouses across the state, including Winston-Salem divorce cases for more than two decades. Merlin is Attorney Erica Jackson’s paralegal focusing primarily on issues of family law. 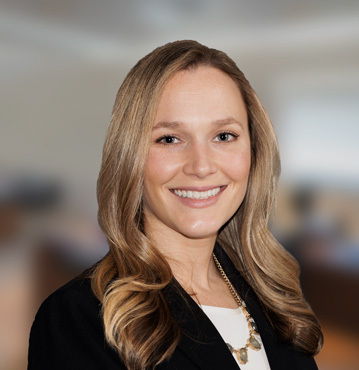 Her compassion and dedication make her an invaluable member of the Winston-Salem Divorce team at Dummit Fradin. Ms. Jackson works on Winston-Salem divorce cases. She has years of experience with the Forsyth County Family Court System. In Winston-Salem and throughout North Carolina, any divorce is also known as an “Absolute Divorce.” A Winston-Salem divorce does not require fault from either partner in the marriage; this is known as a “No-Fault Divorce.” If you want a Winston-Salem divorce, you need to petition the court for a “judgement of absolute divorce”. Once a judge grants the petition for Absolute Divorce, the marriage is officially ended and both partners are considered single again. There are a few simple conditions that must be met to be granted a Winston-Salem divorce. First the marriage needs to be lawful in the state of North Carolina; secondly, at least one person in the marriage must be a citizen of North Carolina for at least 6 months; thirdly, the couple must be legally separated and living apart for one year, before filing for the Winston-Salem divorce. Once the conditions are met, you can petition the court and the judge will grant a Winston-Salem divorce or will instruct concerning what conditions were not satisfied. Marriage must be legal in the state of North Carolina. At least one partner in the marriage must have lived the last six months in Winston-Salem or North Carolina. The couple must have finished a one year separation period with the purpose of attaining a Winston-Salem divorce. In order to petition the court for a Winston-Salem Divorce, both partners in the marriage must have spent a period of one year being legally separated. In Winston-Salem, there are only two types of separation, voluntary and “divorce from bed and board”. Easily the most common separation is voluntary separation. The Winston-Salem courts consider the start date of the separation to be the first day the married couple starts living apart with the intent to be divorced. You can’t share a home and be considered separated in North Carolina; both members of the marriage must have separate residences. The Forsyth county courts do not require an formal separation agreement, in order for the separation to be legal. The second type of separation is rarely used, but the Winston-Salem courts can grant a separation known as “divorce from bed and board.” This form of forced, involuntary separation is rarely done, but it is wise to be aware of its existence. People hoping to obtain a divorce in Winston-Salem can utilize the courthouse self-help center on their website to review forms and processes, BUT the self-help package DOES NOT cover child support, custody, distribution of property, or spousal support; and they cannot give legal advice regarding your divorce. Only a licensed attorney can advise you of the consequence of divorce. The majority of divorces in Winston-Salem are uncontested. An uncontested divorce is one where both spouses agree to the divorce; however, agreement or consent is not enough. Once you have served the complaint and waited the required 30 days, a motion for summary judgment will need to be filed and a hearing date for the divorce must be set at the Forsyth County Courthouse in Winston-Salem. If the criteria for divorce have been met, if the case has been properly noticed, and a certificate of divorce has been filed and the parties have followed the appropriate timelines, then a Judge in Winston-Salem will grant the petition for an absolute divorce. However, if there are any mistakes, which can happen easily when dealing with the complexities of divorce, those mistakes can greatly delay your divorce and the rights that come with a divorce.